Welcome. I am so happy that you stopped by. 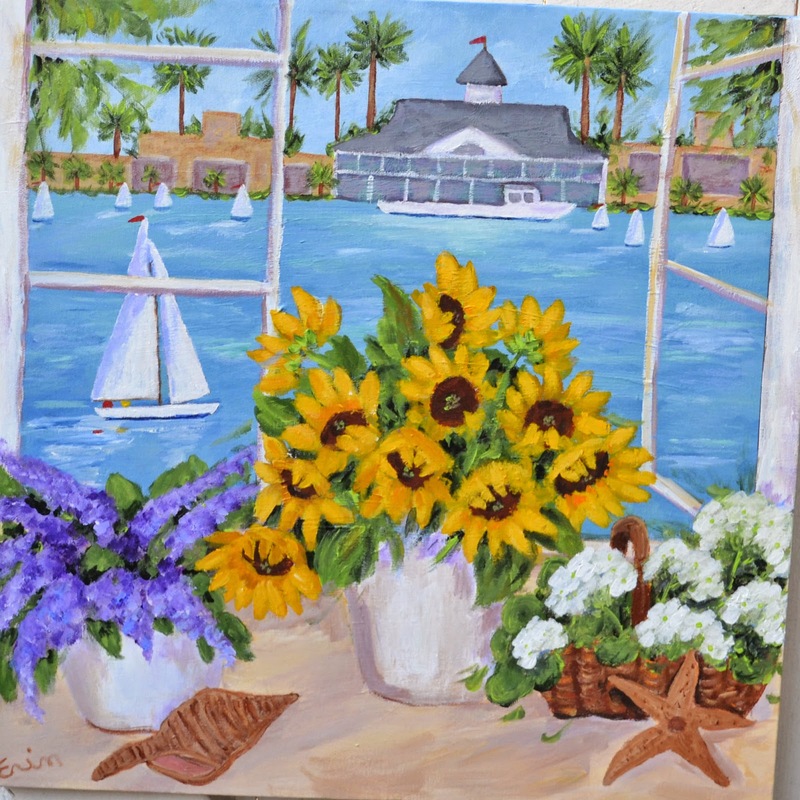 I have been on a blog break working on more Coastal Cottage paintings for the Balboa Island Art Walk in May and today I am going to take you with me back to the island to look for new inspiration and updating one of my previous posts with new photos. 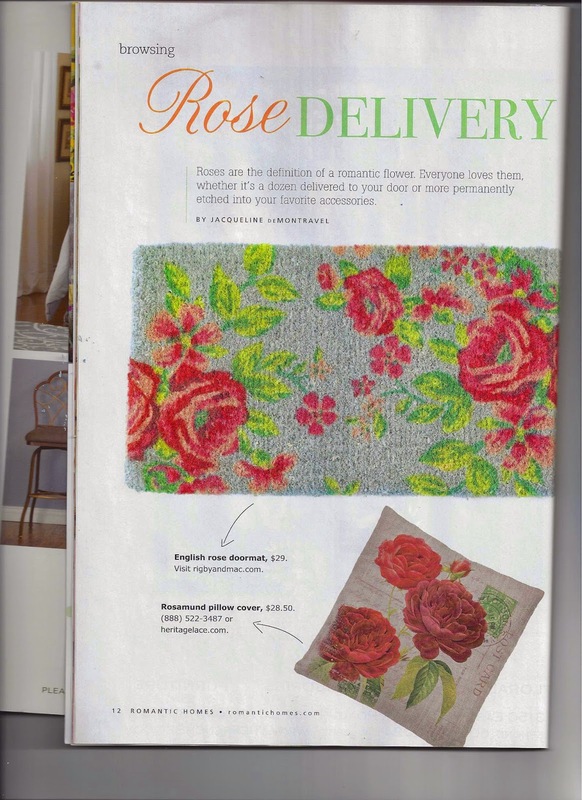 I was so honored when the editor of Romantic Homes contacted me to ask if she could feature one of my favorite Coastal Cottage painting with Roses in this months Romantic Homes Rose issue magazine. 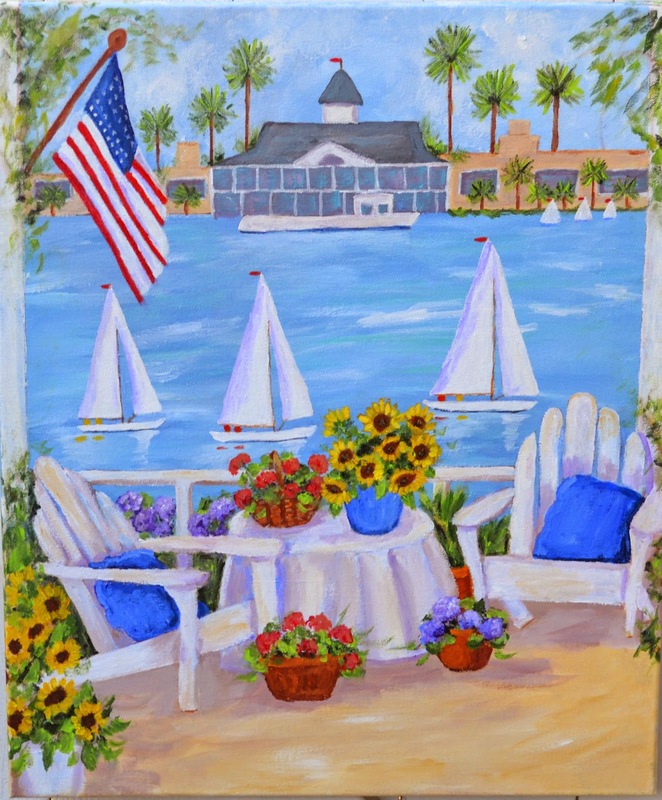 The above painting was inspired by my love for Balboa Island and can be found in my ETSY shop. Bentley, my Studio Assistant, loves riding in the car so we will take him with us. Let's take the ferry across the bay since it is such a pretty day. This is a shot of the sidewalk that runs along the bay. Local artists decorated the flower pots beside the benches - the pots are part of the City's "Adopt A Pot" beautification program and anyone can adopt a pot and plant it with flowers and maintain the pot - there are approximately 65 pots and currently there are no open pots up for adoption. 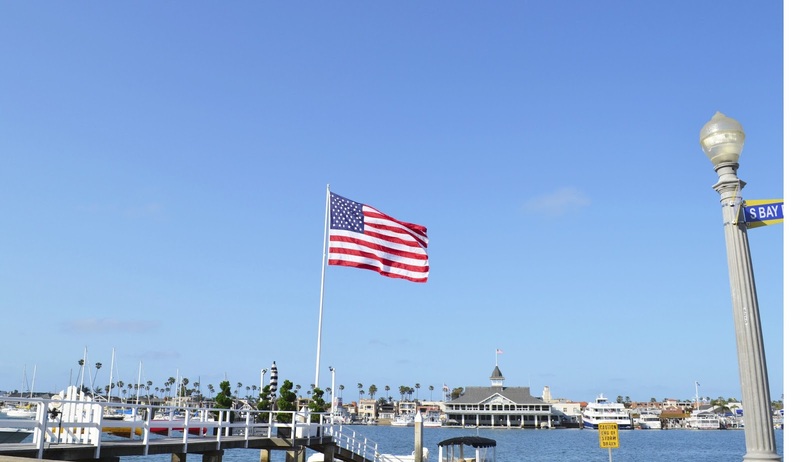 Flags are flying and the sky is blue. The building across the bay is the 100 year old iconic Balboa Pavilion - sometimes I paint the building in the background on my Beach Cottage Style paintings. 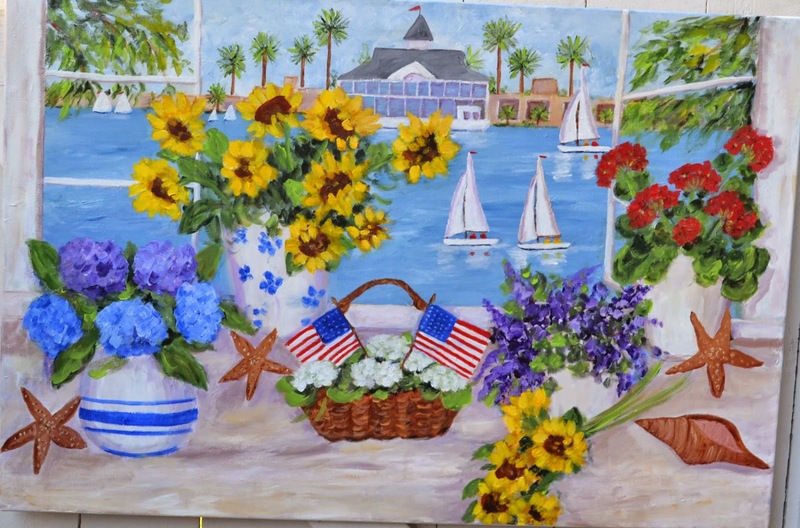 The paintings below have the Balboa Pavilion in the background. View from the windows of one of the cottages. 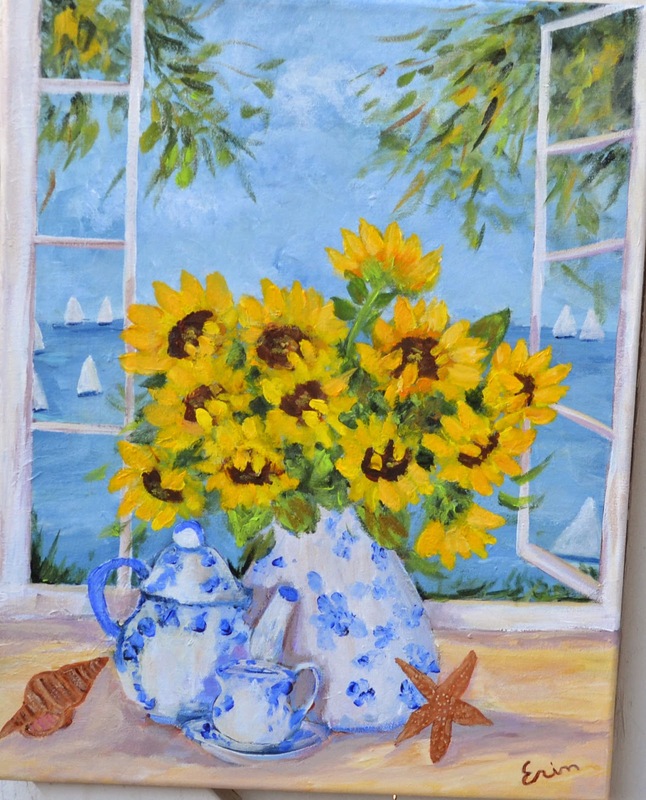 I loved painting windows looking out on the beautiful Newport Bay. 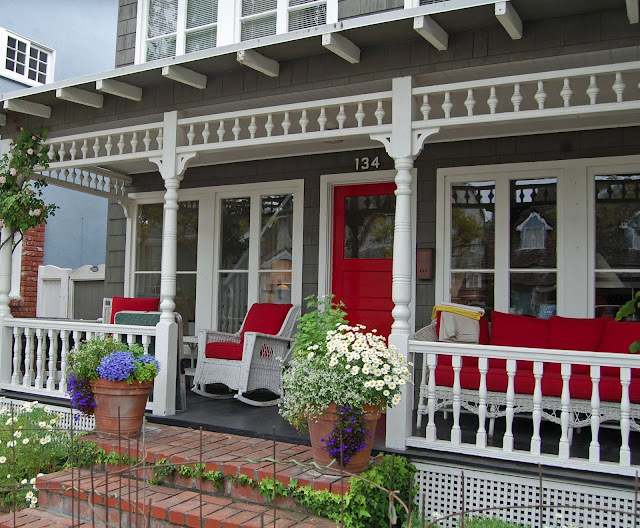 This adorable cottage with the white Wicker chairs with red cushions was the inspiration for the porch painting below. 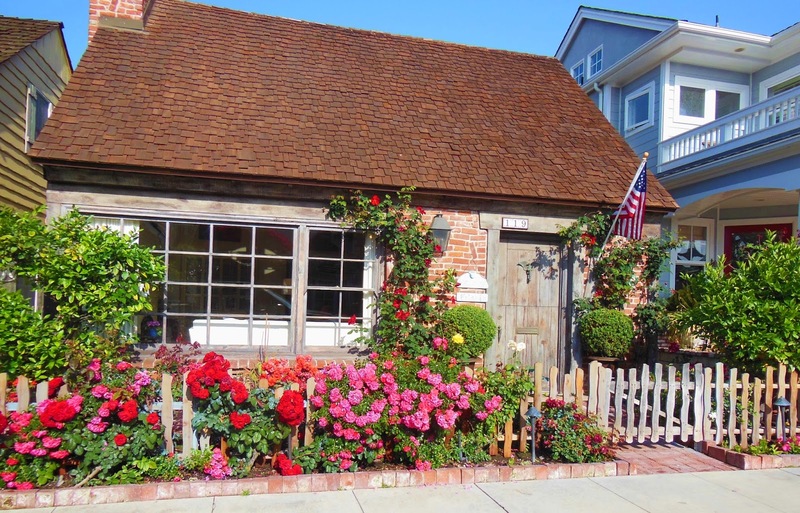 Finding inspiration - here - there - everywhere on the island. 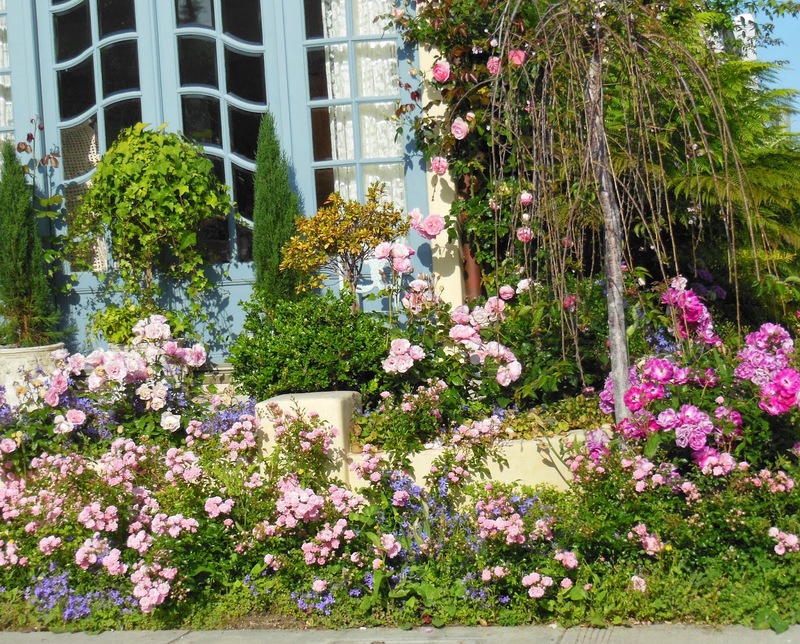 I love the way the cottages plant flowers along the sidewalks since front yards are so small. The Nasturtiums are in full bloom all over the island. Sorry for the quality of the photos - I am in my car and can not get the best shots. 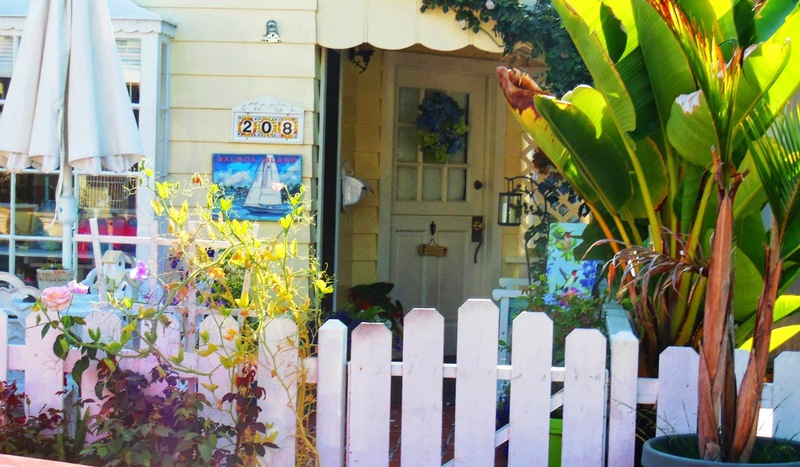 The blue fence gate has now been painted white so I am posting an old photo. Thank you for stopping by. 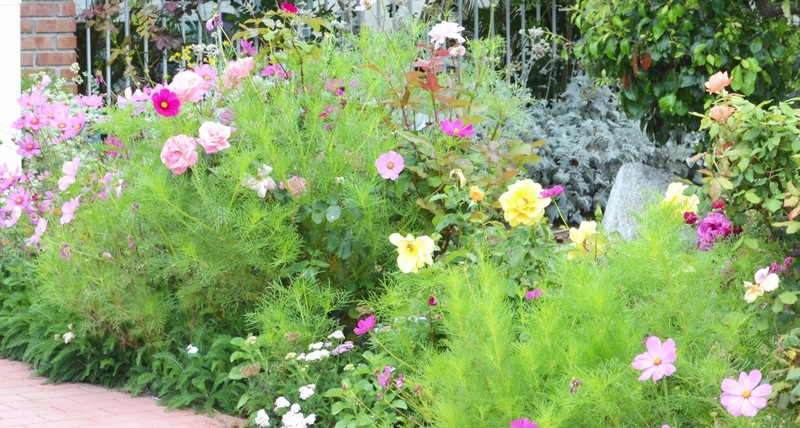 I sincerely appreciate your visits, e-mails, comments and those of you following my blog. Please let me know if you have any questions or would like to see me paint something special. I have not been able to answer your lovely comments or visit your blogs while I am so busy getting ready for my only art show of the year. I will visit you again soon. I will post as often as I can for the next month or may have to re-post some old favorites. This is an older post that I updated with new photos so some of the comments are from the original post. Oh, thanks for the memories. 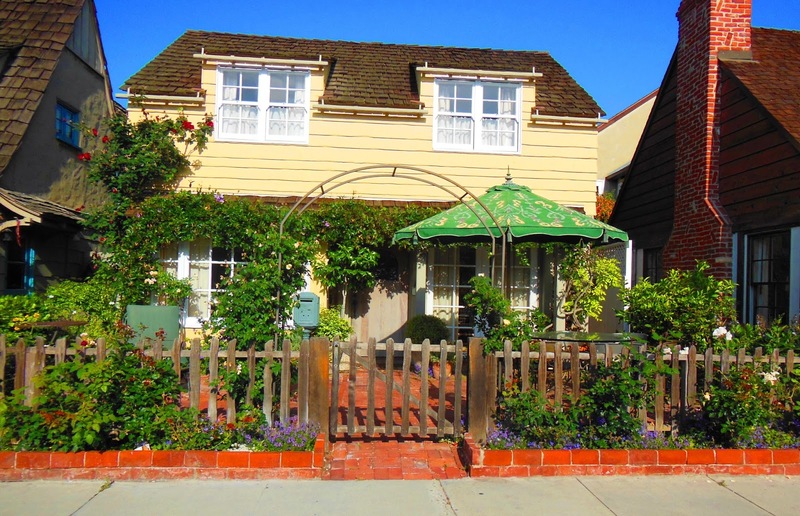 In high school, nearly 50 years ago, we would rent a house in Newport or Balboa for spring break. 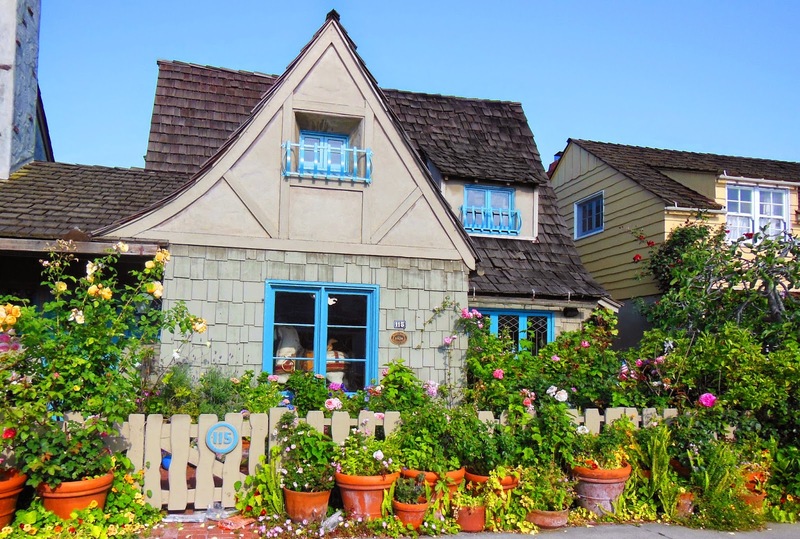 We would take the ferry over to the island and I remember LOVING each of the houses. Spring break my senior year, I remember sitting on the jetty at Balboa and vowing that as an adult I would live at the beach. 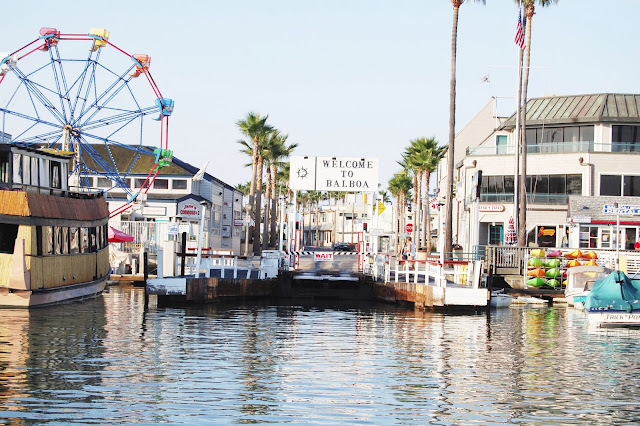 My mother grew up 5 houses from the water in Ocean Park just south of the Santa Monica Pier and she did not like the beach. 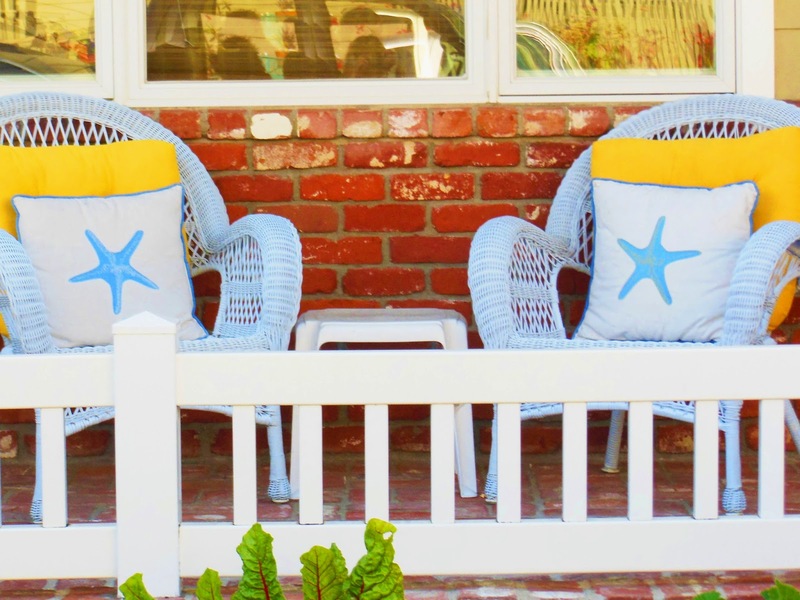 The only time I ever got to go to the beach was to visit my mom's cousin who always lived in perfect beach cottages in Laguna. The photo of the white house, blue trim and red door with the address 330 looks like our house's sister. Long comment, but I just loved looking at all the houses. And, since I was 21, I have never lived farther than 1 mile from the ocean. The closest was living right on the Caribbean Sea as a Peace Corps volunteer in Jamaica. Now, we are 186 steps. I have never visited Balboa Island, and each cottage you show here is delightful, with their cute porches and colorful flowers. 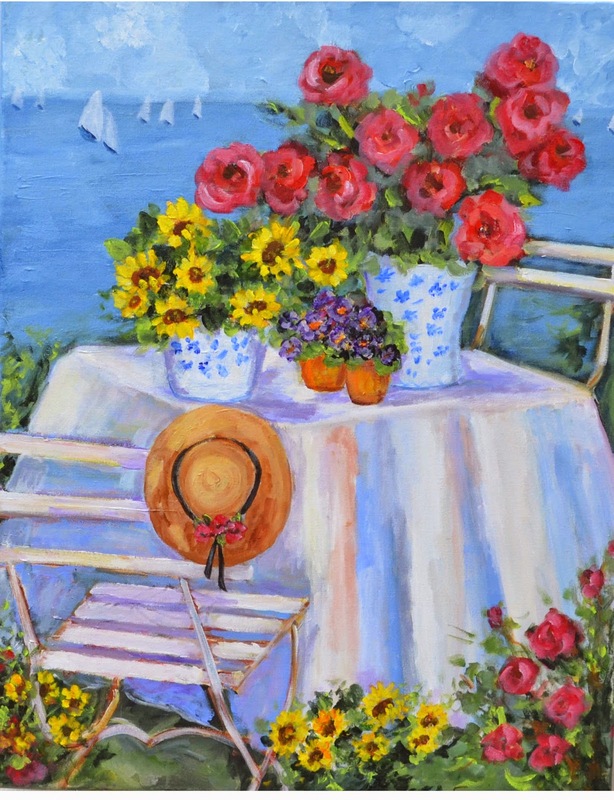 Your paintings catch the spirit. Do people live there year round? You have lots of pretty houses there. Thank you again for the tour Erin. 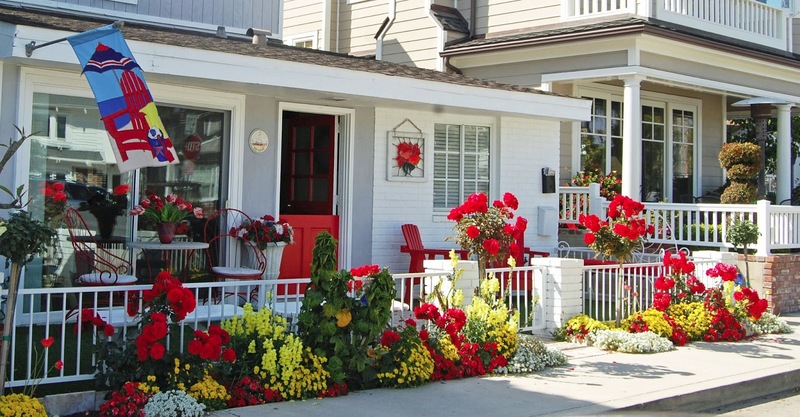 I love all these cottages with their small front yards and sidewalks full of colorful flowers. 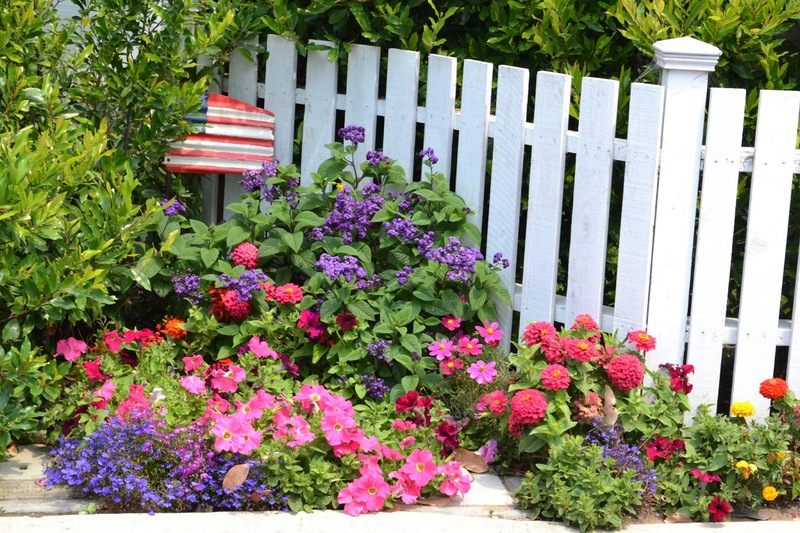 I love the n°119 with its ancient style both for the cottage and the fence and the red geraniums. So many beautiful pictures. Right now I could stand a break in front of a lake or ocean. Oh, so pretty! I love the cottages! Thank you so much for the wonderful tour. I love the pictures !!! I hope the knee surgery will go well !! What a lovely spot! And I do love the paintings you shared. What inspiration! Wow! 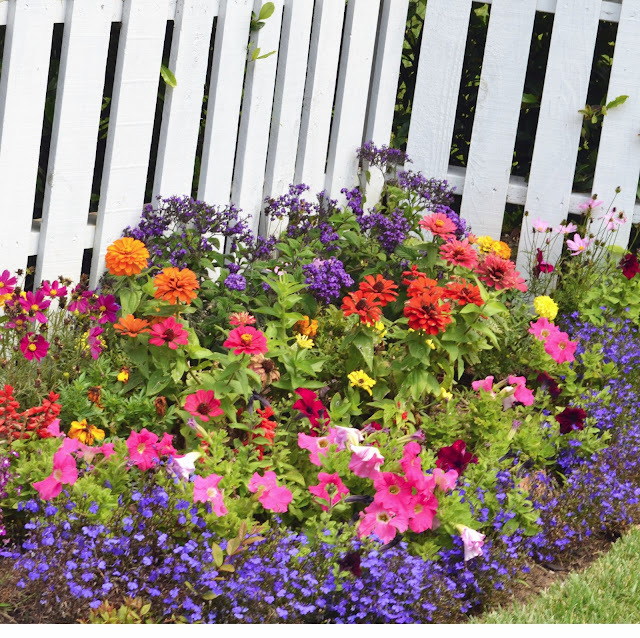 Now that is a lot of garden inspiration! I am so glad I decided to pop over here for a visit from Art and Sand blog! I am your newest follower and I look forward to exploring the little nooks and crannies of your gorgeous blog! I love those paintings of yours by the way!!! Thanks so much for sharing your talent and ideas with us. You've captured everything just perfectly. My husband used to live in that neck of the woods so visiting your blog is a treat for him. I was there twice and loved seeing the pictures. A nice trip down memory lane. What a beautiful, colorful island. I would so love to see this in person. Love your painting so much. Congratulations on your artwork being published, I can see why, it's beautiful as usual! Balboa Island is beautiful, I would love to visit someday! 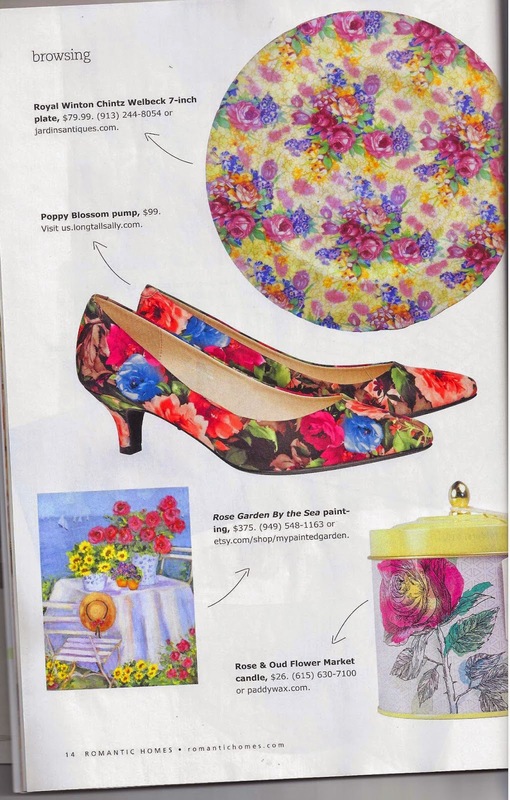 Love the idea of adopting the flower pots too! 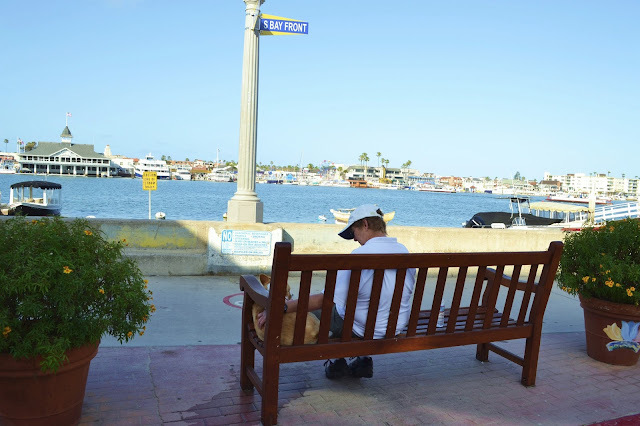 I visited Balboa Island years ago. Back then I wanted to move there. Seeing it again, I still want to move there. Thank you for taking me back to a place where I left my heart. Love your beautiful paintings too. Love to you my dear and talented friend. You are a gift to us all.